Conferences, public relations events and corporate entertainment all benefit from the presence of the pipes. Contact us to arrange a memorable and professional business occasion. 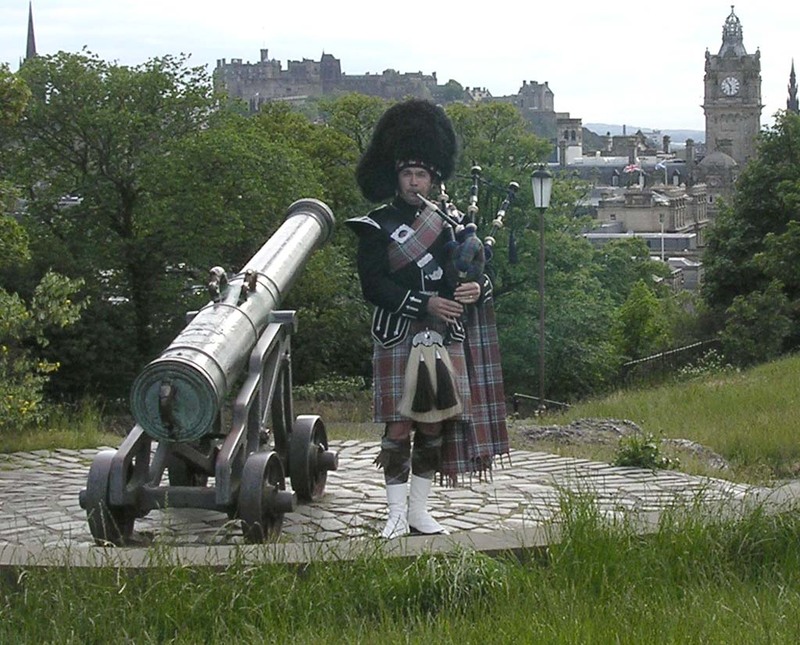 Draw attention to your event by the impressive sight and sound of a piper. 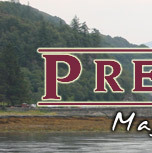 • Pipes, or a pipe band if you choose, look good in TV and press coverage. 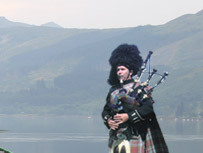 For many overseas customers, kilts and bagpipes epitomise Scotland’s traditional values. • Entertaining them at a meal or reception.